Geoff Thomas is a hero. 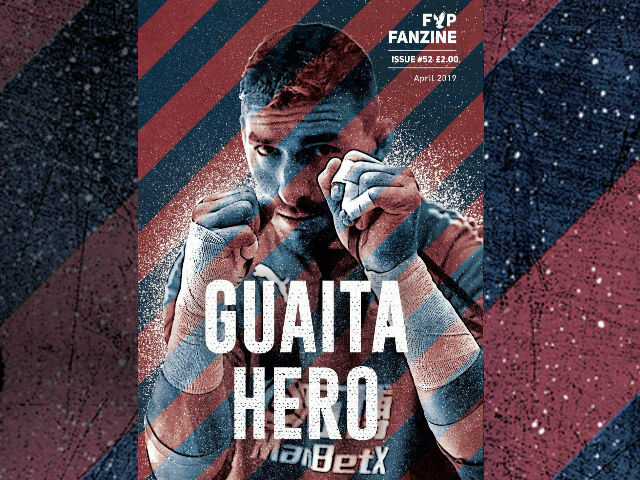 A living, breathing, 10,500km bike riding, Crystal Palace captaining, leukemia fighting hero. Every challenge he's had he's fought bravely. 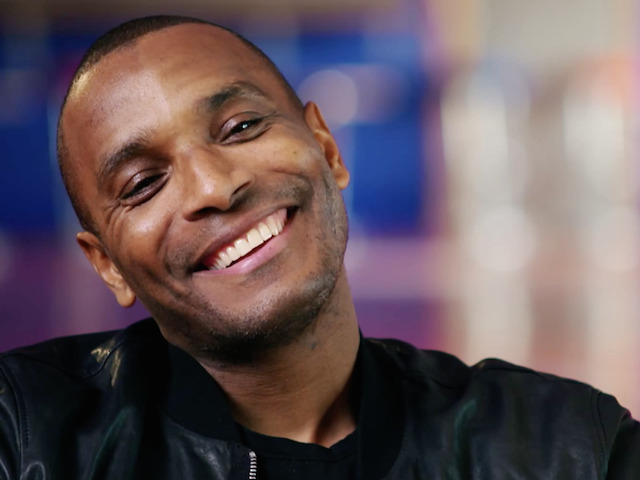 Whether that was as a professional footballer, as a cancer survivor, or as a fundraiser to help others fight the deadly condition. His latest challenge, following on from completing the Tour de France twice, was to take on the Three Tours. The Giro d'Italia, the Tour de France and La Vuelta a Espana. Only 39 professional riders have completed the challenge. Only one team has done it. Geoff's team. Geoff and his incredible team of fellow amateur cyclsits rode a total of 10500km, climbing more than 66000m across some of the highest peaks of Italy, France and Spain in 63 days of cycling. Their goal is to raise £1m for Cure Leukemia, with the ultimate aim being to help them fully fund the Centre for Clinical Haematology at the Queen Elizabeth Hospital in Birmingham. 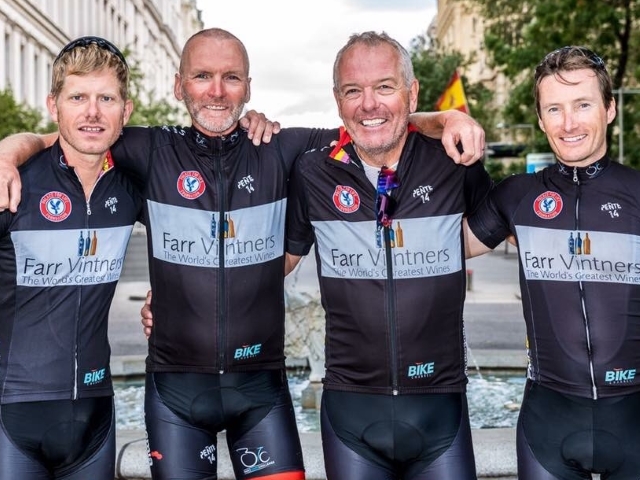 Farr Vintners, one of the team's primary sponsors, donated £250,000 to Cure Leukemia upon the successful completion of the challenge. Congratulations to Geoff and his fellow riders Hayden Groves, Geoff Maltin and Doug McKinnon, as well as his support team and everyone else involved in the challenge. It's an incredible achievment. You too can donate to Geoff's challenge by visiting his JustGiving page. You can also read up on the challenge, or find out more about Cure Leukemia's Quest for a Cure here. Palace's quickfire sacking of Frank de Boer has left fans questioning everything at the club. Here's Alistair Laban with some thoughts about the decision. That’s a bit embarrassing. The time between my tweet asking for fans patience and the sacking of our sixth permanent manager in as many years was only slightly longer than Frank de Boer's ’s ultimately unsuccessful reign at the Palace. I know the reaction to De Boer’s appointment, tenure and sacking spans the full range of opinion from the Palace faithful, and everyone is entitled to that opinion, including me. Although I’m not going to comment on the outlook of fans and how that aligns with my feelings, it seems noteworthy that Steve Parish felt obliged to address some of the voices on Twitter last night. I agree that his record as a chairman stands up and he should be commended for his ongoing engagement with fans. Despite Parish’s apparent transparency however, there are many things that really aren’t clear, and as a result, serve to fuel modern football’s favourite pastime; speculation. I don’t really care for offering opinion on what may or may not happen, but the usual topics in question have come into focus given De Boer's rapid departure. We have all shared (some more aggressively that others) our thoughts on the transfer window just gone – should we have spent more? Is the squad big enough? What happens if Benteke gets injured or suspended? Is there even the money available to acquire the targets? The answers to these questions merely lead to more questions about transfer policy and accountability. If De Boer had the final say, was he backed? If the board knew his plan, did they support it at the time of appointment? If there wasn’t total buy-in to this step-change and transformation of playing style, why was he appointed in the first place? How can just four games be long enough to make these changes? 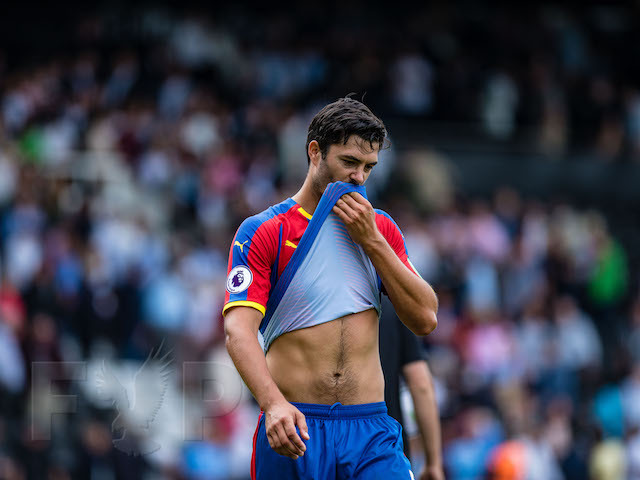 For me, one question has come up a few times and it is about to be answered; is Palace an unattractive club for players? Regardless of whether it was or wasn’t, it certainly won’t be going forward. The real issue that todays announcement highlights is the lack of direction and focus the club now has. I accept that Pulis and Allardyce left unexpectedly, but these were ‘recovery’ appointments, not considered, long-term choices. Palace fans are becoming tired of the crisis rollercoaster and the installation of De Boer was supposed to address that. What was seen as a carefully planned coup of a reputable coach (with a well known style) has ended up as a phenomenally premature disaster. If we can’t build this club for more than a few weeks, never mind a few seasons, why on earth would players want to move to SE25? 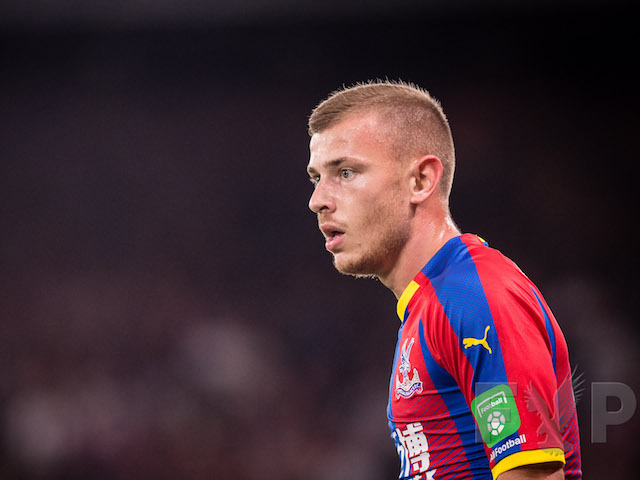 They may sign for one manager, an end up with another just a few games later, just like Mamadou Sakho, Jairo Riedewald, Ruben Loftus-Cheek and Timothy Fosu-Mensa have done. Spare a thought for the youth setup too – De Boer’s arrival was the best prospect for those youngsters in a decade. Managers come and go; I accept that as part of football. But this isn’t the football for me anymore. Parish has alluded to the need to develop and build a club ethic, a legacy, a mantra, and this was meant to be the start of it. 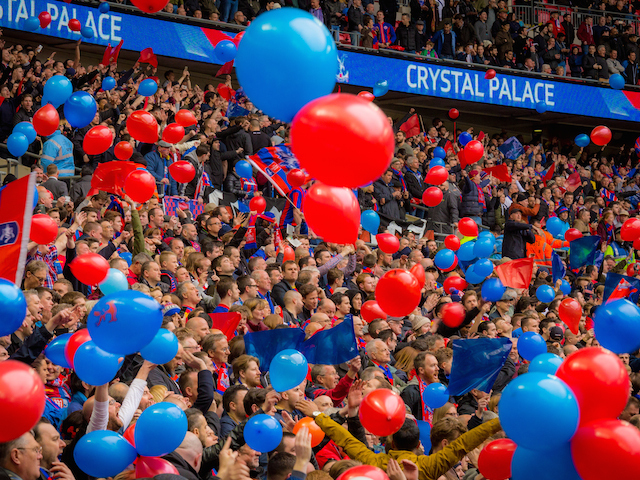 Instead we are left with a club in disarray and yet again, colleagues ask me ‘what’s going on at Palace? !’ I’m fed up with responding to that. If this is the Premier League, I don’t want it. I hate the money and lack of commitment to anything in the game; I’m bored of the demands of fans that feel entitled to instant success. 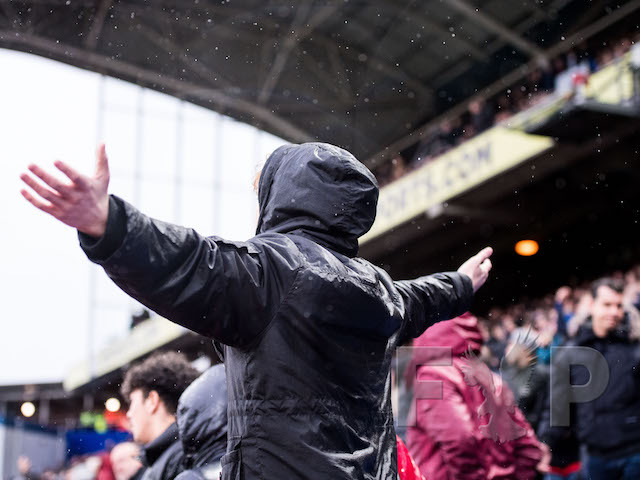 We won’t get it folks; we are Palace from the Football League. If you want trophies and European football you have to wait. Not weeks, not months, but seasons. This decision is simply one of money. More so than Parish, I’m looking at Josh Harris and David Blitzer (the American investors). Noted by Robert earlier today, one or both of them appeared to have flown in and back to America over the weekend and no doubt would have discussed De Boer’s future at the club. I expect that Parish would have indulged in tweet tennis last night knowing full well that the manager was getting the sack this morning, after the Americans demand quicker dividends on their investment. Although you could suggest that the Americans don’t understand football, I don’t think I do anymore either. I just want a bit of stability for a change. I want us to do the right thing, not the most profitable thing. I am ok with losing four on the spin. I’d even be happier ending up relegated and rebuilding from the Championship if it meant that we could keep a bit of our integrity. Our identity is being eroded by poor decision making and serious commitment issues within the club; the next appointment must ultimately rebuild our reputation. Whatever happens next, if Roy Hodgson is the answer, I have no idea what the question is. 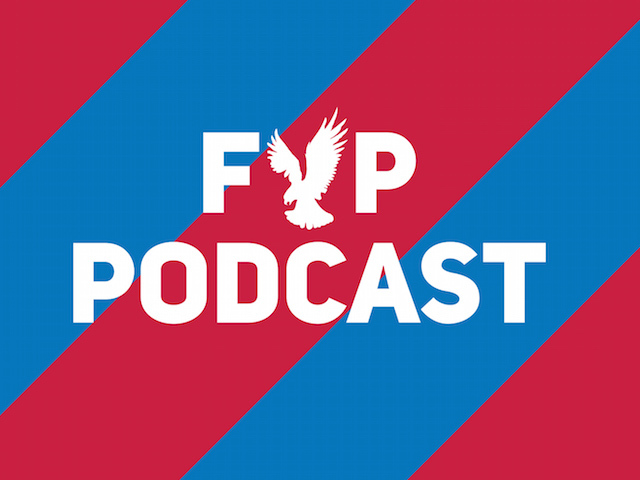 What is a Sporting Director and how can one help Crystal Palace? 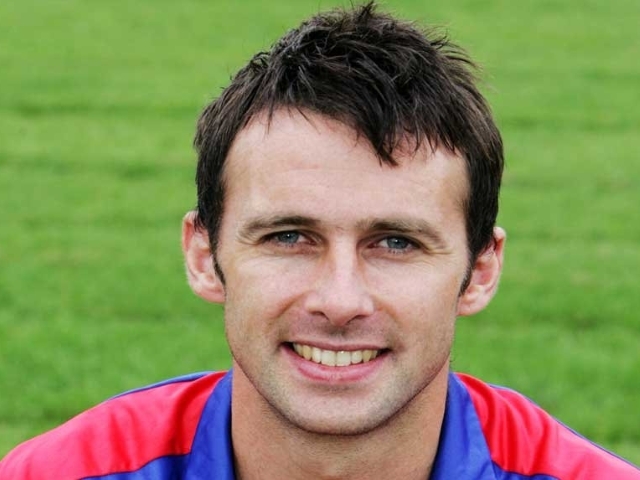 Dougie Freedman has today been appointed as Crystal Palace's Sporting Director. But what does that mean for the club and Frank de Boer? Here's Naveed Khan with some insight. 1995, 2000, 2005, 2010 (twice) and now 2017 – the years in which Dougie Freedman has either joined Crystal Palace or taken up a new role within the club. He is now the club’s Sporting Director the idea being to work alongside the Chairman, the Recruitment Team and the Manager. It’s the fourth time Palace have ventured down this road. The first time was in 1995, when the club appointed Steve Coppell as Technical Director, with Ray Lewington and Peter Nicholas in charge of first team affairs (ironically the structure under which Freedman was first signed as a player by Palace). Coppell left for Manchester City in 1996 and was not replaced. A second attempt was made in 2005 when Bob Dowie was appointed and then again in 2014 with Iain Moody taking up the role. While none of those has lasted long, it is a position that three of the last four owners have tried to utilise. Steve Parish has said it is a role he’s long wanted to fill; perhaps the right candidate was not available or the managers at the time did not want to be undermined. But having worked with a Sporting Director at Ajax and Inter Milan, Frank De Boer will be aware of the benefits and pitfalls and how it impacts on his role as manager. The timing has caught some by surprise – the season having started, signings being awaited and a manager still waiting for his first win. Is it a PR stunt? Is he a contingency should De Boer leave? On the face of it, the appointment of a Sporting Director is a progressive one. It gives the chance for appropriate focus to be given to the club’s infrastructure. It allows the manager to focus more on first team affairs while someone with an in-depth working knowledge of football able to conduct the administrative function as opposed to the Chairman. It also adds weight to Tim Coe’s team as player recruitment models evolve. The days of hearing about players, going to watch them play and evaluating them are close to becoming a thing of the past. Now, agencies are able to feed data directly into the systems of clubs and recruitment teams crunch numbers and use this as a first port of call in player evaluation. It makes sense that joining that team is somebody who has played the game, scouted, coached and managed. A Sporting Director with a playing and coaching pedigree is able to balance the needs of the manager as well as delve into the analytics which have a degree of emphasis placed upon them this season. Further, should the appointment be long-term, it allows for continuity behind the scenes, a development of strategy and implementation of longer term plans not contingent on the retention of any particular manager. In turn, it should allow for more wrinkle-free managerial appointments and the idea that the club has a blueprint and a manager is hired to see that through as opposed to each coming with his own ideas. Whether Freedman is the right appointment, only time will tell. There is potential for some sentimental fans re-writing his time as manager and longing for him to be appointed as manager if results do not pick up. While he signed some value as manager at Palace, he did not replicate this at Bolton or Forest so there will be lingering doubts. However, given his century of goals for the team, his efforts to keep the club ticking in the build up to CPFC2010 taking over, his work as both Assistant Manager and Manager it is clear there is a bond between him and the club. 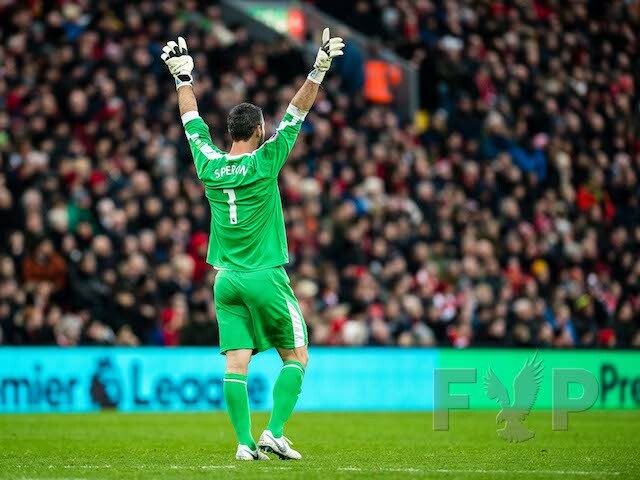 At the very least, given he’s saved us three times, he deserves a chance to prove himself. 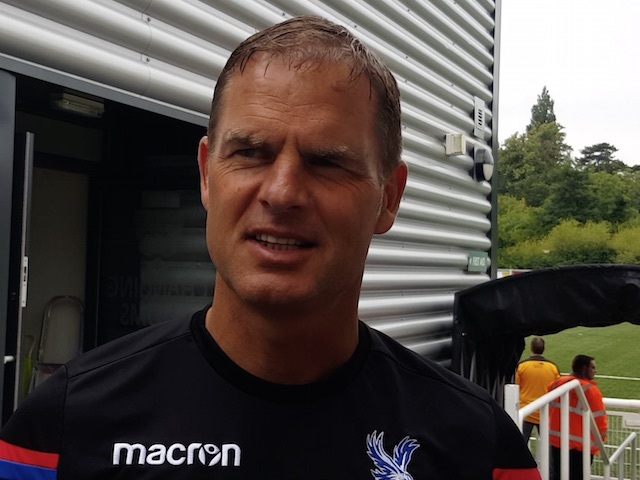 Frank de Boer is enjoying being back in club football at Crystal Palace after eight months out of a job. The Dutchman won multiple titles in his first job at Ajax but then lasted just three months at Inter at the start of last season, getting the boot in November. But he is back in work at Palace and watched his first game as Eagles boss at Maidstone United on Saturday. And he enjoyed being back in the dugout, saying: "Yeah very good [to be back]. 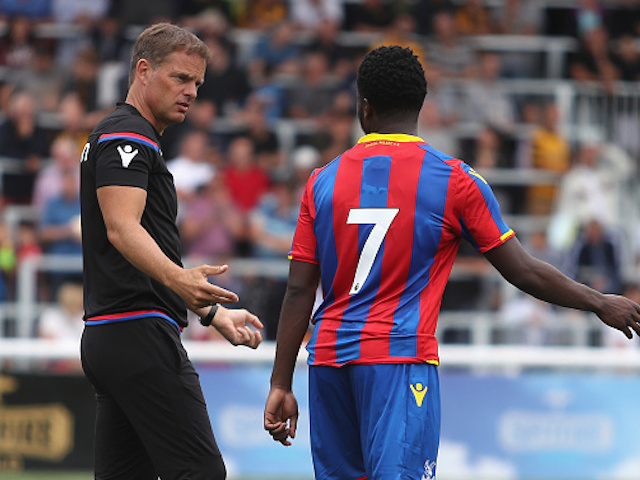 "People [at Palace] are very helpful; a lot of quality not only in the team but also in the staff so we are very pleased. "It’s always nice. The games are always the nicest ones of course training is also nice but in the end it’s all about the games." Watch De Boer talk about this and more in the video below.